A new chapter started for 34 years old Sergey Bykov. The former captain of the Russian national team retired from action and became a member of the coaching stuff. 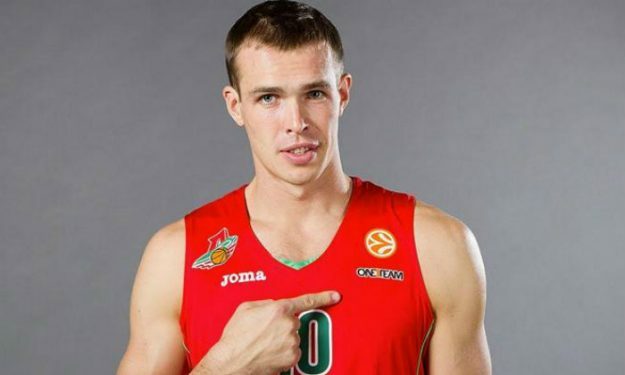 The former player of Lokomotiv Kuban, CSKA Moscow, Unics Kazan and Dynamo Moscow was also one of the members of the Russian national team which won the gold in the 2007 Eurobasket. Coach Sergey Bazarevich explained his decision: “We want the national team to have continuity. Sergey always helped the team as a player, and now he will be useful as a coach”.